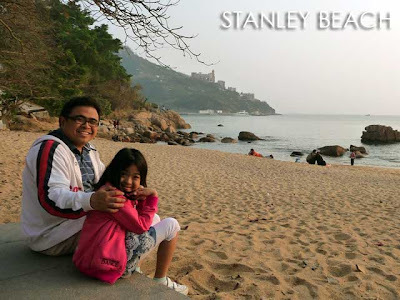 Before my recent trip to Hong Kong, the farthest I've gone to the south side of Hong Kong Island was Repulse Bay as part of a Hong Kong city tour in 1991, when tour packages were very much worth it, not like the rubbish and scams many HK tour companies churn out today. 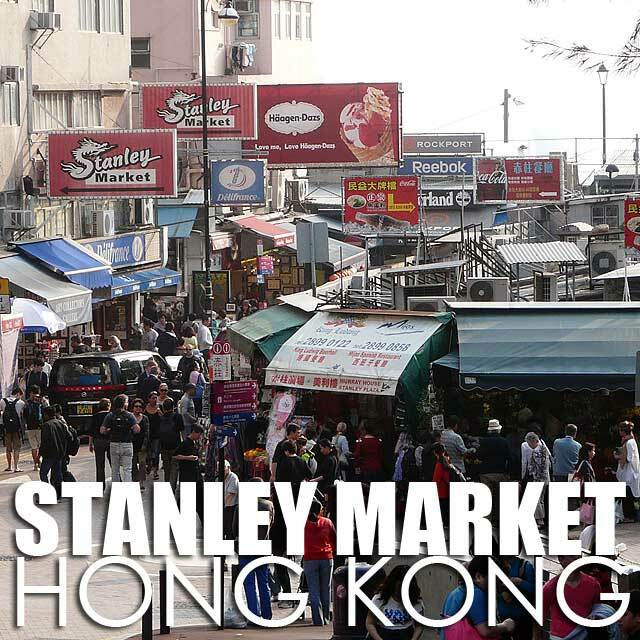 I've long heard about Stanley Market further down the road, and despite several visits to Hong Kong, I always miss going there. 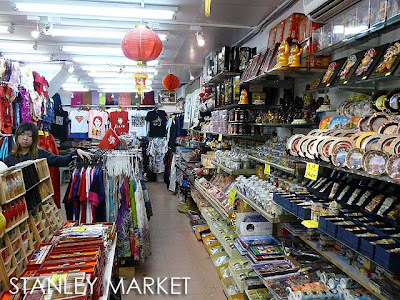 So for this Hong Kong Disneyland trip, right after enjoying the park, we made our way to Stanley Market. From Disneyland, we took the MTR to Central. And then hopped on bus 6 (6A, 6X or 260 are also possible), for the long ride to the south of Hong Kong Island. It takes about 45 minutes to get there from Central. 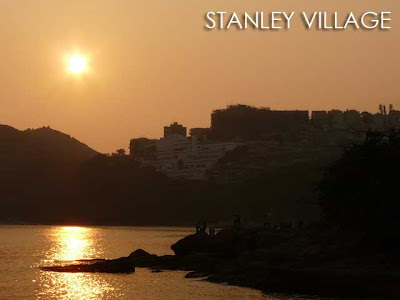 The views were actually picturesque and you'd be surprised there are still places like these in Hong Kong. There are quite a number of beaches on the south side of Hong Kong Island. Stanley Market is one shopping place worth visiting. Aside from the usual stuff you buy in the usual market areas around Hong Kong, I noticed they had a lot of cultural and traditional souvenirs. 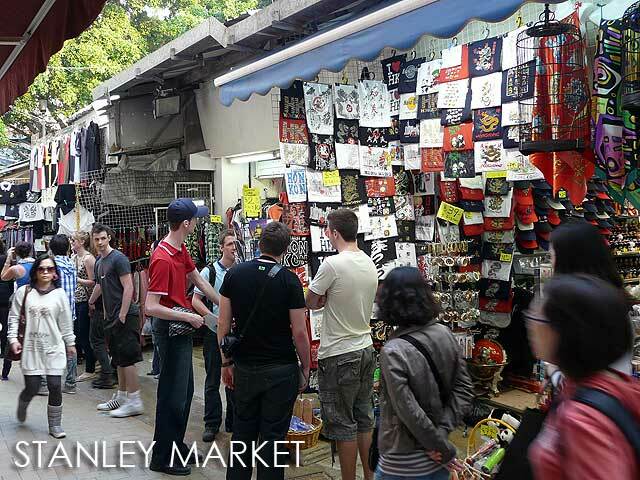 It's the kind of market where you buy your "this is definitely from Hong Kong" type of souvenirs which you can give out to your friends at home. 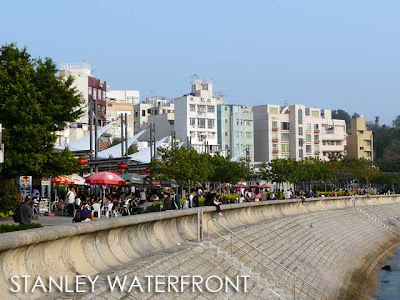 But more than the market, Stanley Village is actually good place to hang out especially during sunset, with its waterfront al fresco dining restaurants and bars. I should visit this place more often when I'm in Hong Kong. 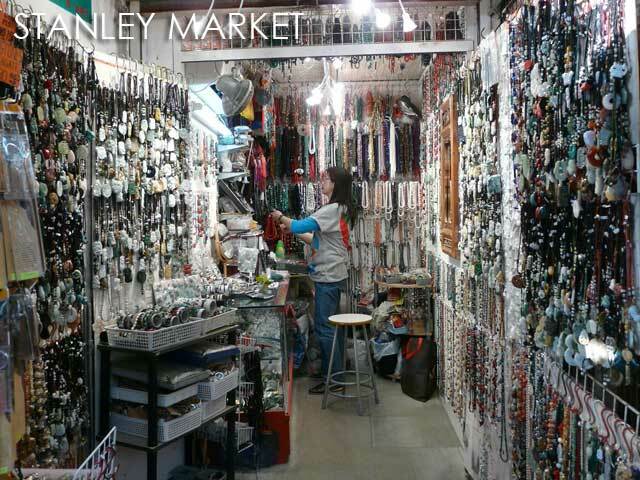 Nag-enjoy din kami dyan sa Stanley Market. 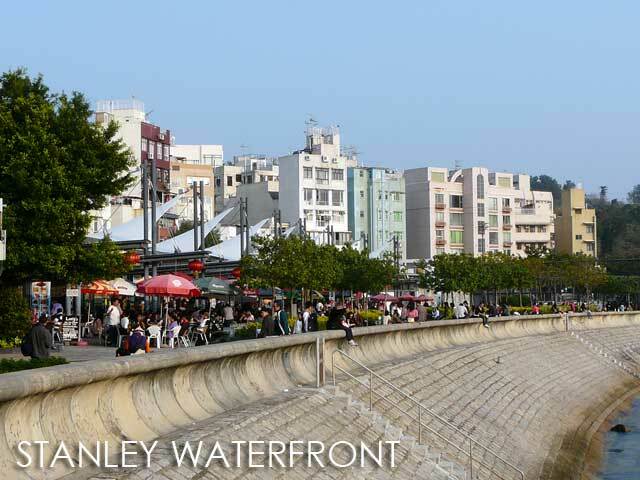 Going there sumakay kami sa may Time Square Causeway Bay, medyo matagal nga ung byahe sa bus pero ok ung scenery. really nice. 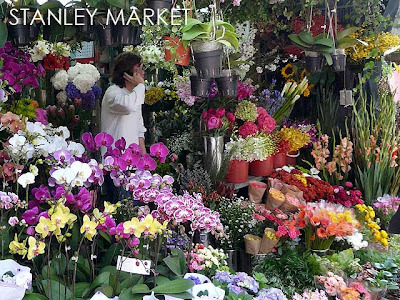 your pics are so colourful and lively that it makes me feel like visiting Stanley market today. 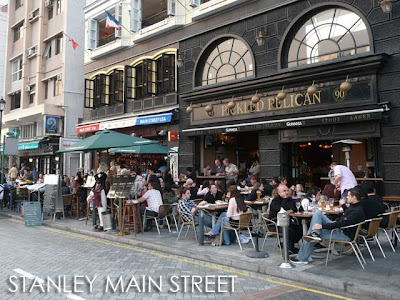 I'm so excited for my trip to Hong Kong this July. I'm looking forward to going to Stanley Market. Thanks for sharing.